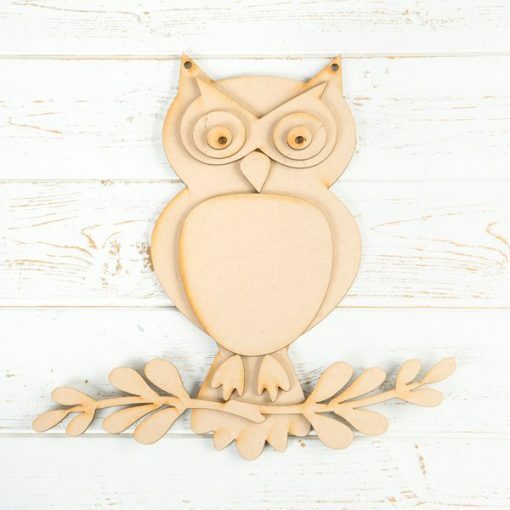 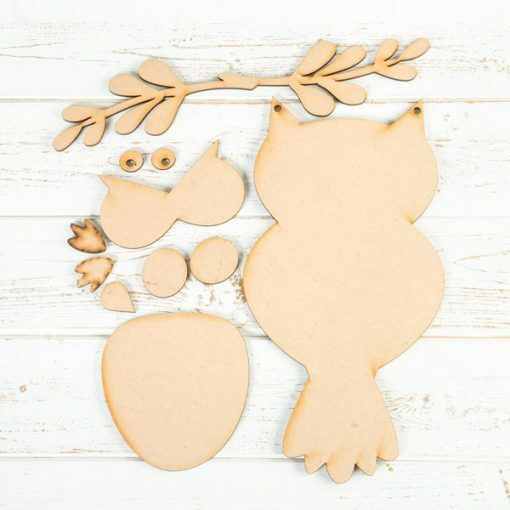 This lovely wooden Owl Plaque comes with two branches joined together and with seperate pieces of the Owl to create 3D effect. 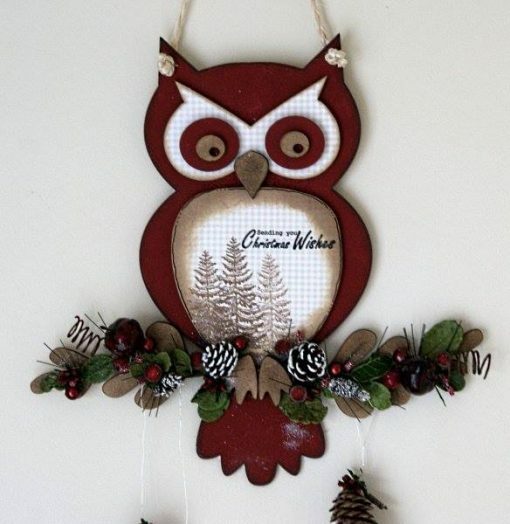 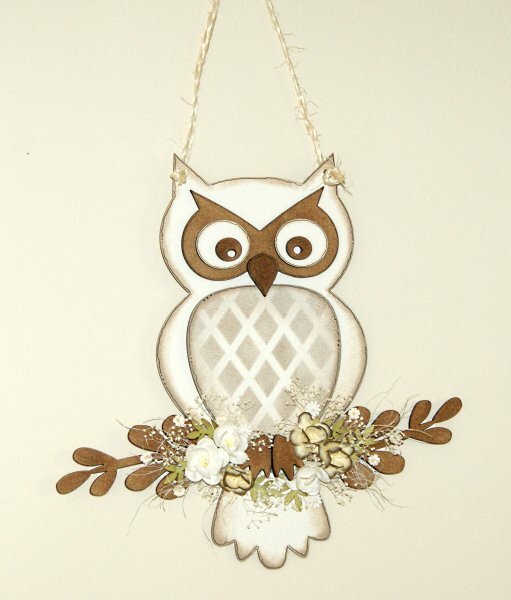 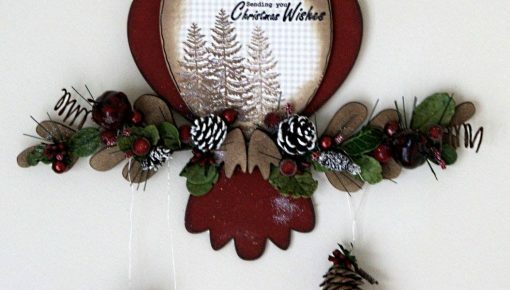 This Owl with Branches Plaque from Anna Marie Designs is the perfect project for all craft enthusiasts. 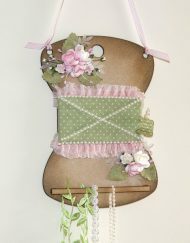 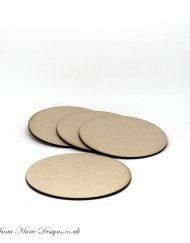 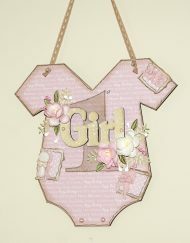 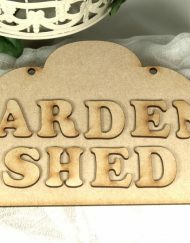 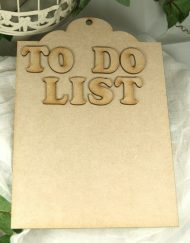 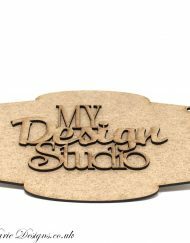 Crafted from plain MDF, you can add your own designs to this lovely plaque, showing off your creative personality! 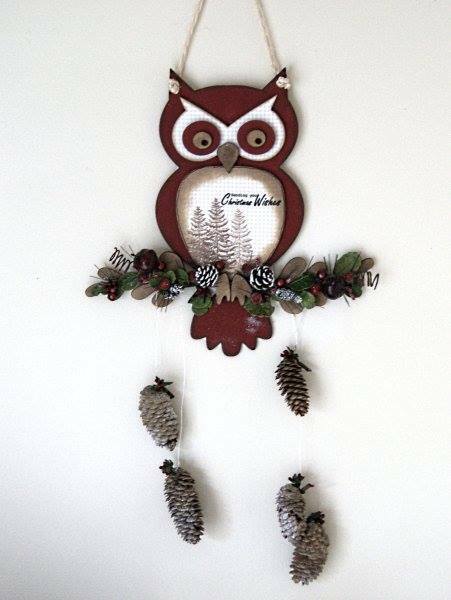 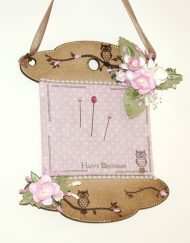 You could create this owl as a lovely decorative piece for the home or as a lovely gift for a friend or family member. 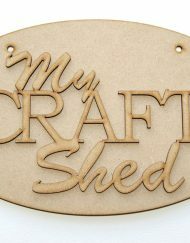 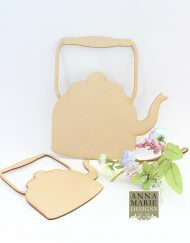 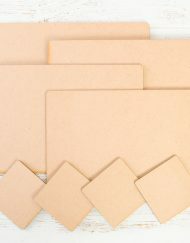 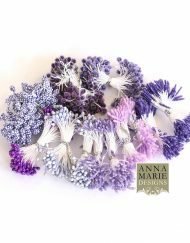 Alternatively, you could gift the project to someone who loves crafts – we guarantee they’d love it!